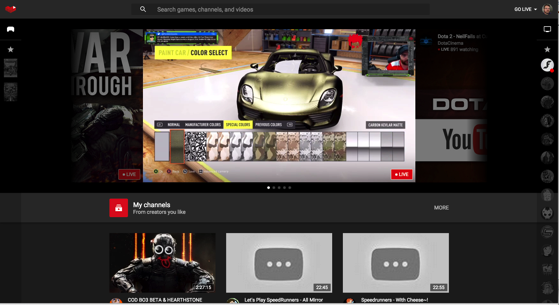 YouTube Gaming is Now Live! 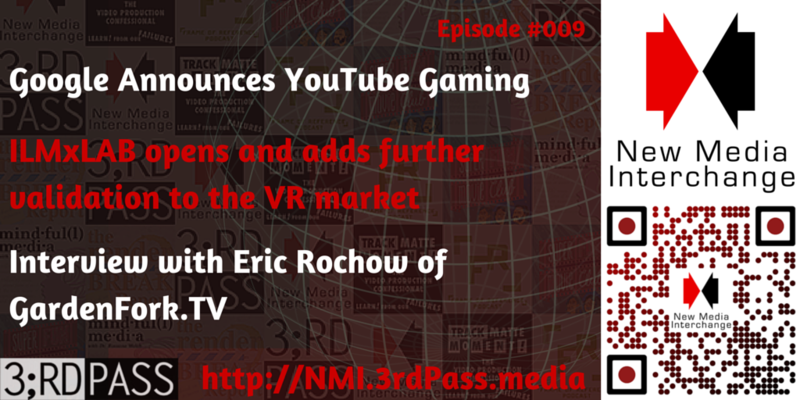 YouTube launched its gaming site and app today as a competitor to industry-leader TwitchTV. 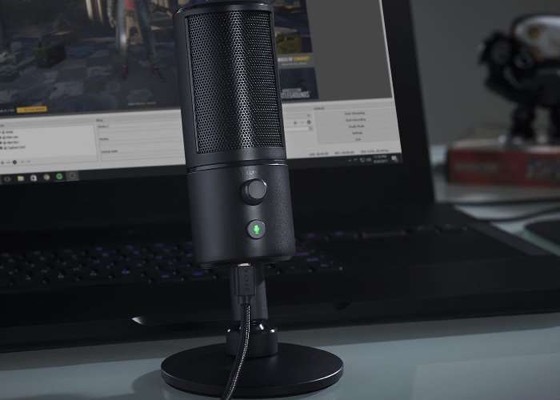 YouTube Gaming supports both live and recorded gaming video and includes a specialized web site and companion iOS and Android apps. The web site is a bit slow today, as might be expected as everyone wants to try it out both watching and live streaming. One small limitation I noticed with the web version is that it doesn’t appear to support streaming of videos to my Chromecast. I assumed it would have this functionality out of the box. You can select the Chromecast icon in your browser and it appears to try to send the live video, but then exits to the generic YouTube screen on the Chromecast. 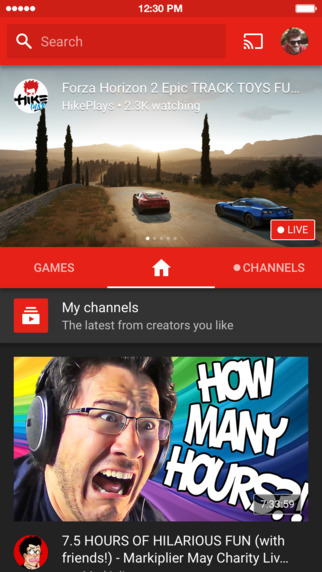 The YouTube Gaming App DOES support Chromecast streaming, though, so at least there is some option. I am guessing a small bug with the web version on launch day which will hopefully be quickly remedied. I thought YouTube Gaming would automatically follow all my gaming-related YouTube Channels, but in order to follow them on YouTube Gaming I had to “Import” my subscriptions and then click though a list to add each channel. If I had hundreds of channels I was subscribed to it might get a little tedious doing this. though. Streaming quality looks excellent for the streams I have sampled today and, even on this busy first day, buffering of video seems to be at a minimum. Today’s show is brought to you by Audible.com. I love New Media like podcasting and YouTube, but I also love all types of books. If you love audio books you can support New Media Interchange and 3rdPass Media by starting your free 30-day trial with Audible today. Choose from over 100,000 books, Including one of my favorite books, The Shining by Stephen King One of the few horror novels I love. What do you think? Are YouTuber’s getting a free ride on Nintendo gaming content? Is Nintendo making a desperate money grab? What does this mean for the thousands of hours of Nintendo gaming already available on YouTube and its creators? I’d love to know what you think. 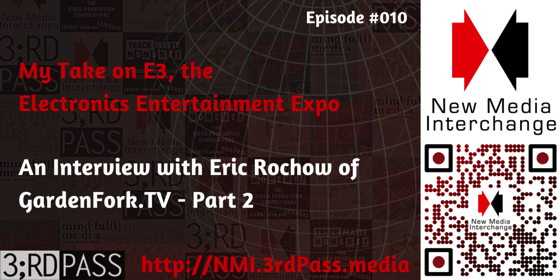 Send along a comment on the blog, email to nmi@3rdpass.media or via Twitter to @NMIPodcast. ** This book may be available from your local library. Check it out! At first glance, an outsider to the world of video games might see little relation between a major motion picture and a video games. They seem to be different genres, different worlds, even when movies crossover to become games and games crossover and are developed into movies — often badly. The action, the interactivity, the immersion of video games can make their stories seem unlike a standard narrative program. Surely, due to the player’s control of characters, video games can’t be written in the same way as a television script. While that might be true in some regards, when you go deeper into the creation of story that drives the final narrative, there are more similarities between writing for film and video games than you might imagine. These similarities also mean that many similar challenges exist for these writers regardless of their genre. Throughout Video Game Storytelling you will see and hear a complaint common to any collaborative writing and creative enterprise — the lack of inclusion, if not outright respect, for the creator of the narrative of a game. There are several common mistakes in dealing with a writer, whether in traditional media such as television or film or the relative younger video game industry. Skolnick lays out the biggest mistakes creative teams can make with their narrative experts i.e. writers. These mistakes can range from not hiring a writer at all for your game to hiring a writer but then not giving them the power and support to defend the narrative from the competing demands of all the disciplines mentioned above. Too often writers are given all the responsibility for the narrative, but very little power to defend that narrative. This can often translate into taking much of the blame for a less-than-successful game, even when many of the narrative decisions were taken out of their control. When I first thought about including GenerikB in the Subscribed series today, I thought for sure that I had already linked to him for his Minecraft videos on YouTube. We have been watching — and greatly enjoying his channels for quite a while now. More recently, we have begun tuning into his live stream via Twitch.TV, too. The live stream is a different feeling, almost like watching a live show on television. You can also interact with GenerikB and other viewers in the on-going chat stream on the Twitch site. GernerikB is a member of the Mindcrack server, whose many members we also follow and watch on a regular basis. He often collaborates with BDoubelO in the hilarious hijinks of the B Team. They work together so well, they recently launched their own Minecraft server and mod pack called “Attack of the B-Team” along with several other Minecraft YouTubers. In the real world, GenerikB recently relocated to Sofia, Bulgaria to be near his wife’s family, so we have seen a glimpse of life in Eastern Europe with vlogs about their move and around scenic sites of the city. Since Bulgaria is about 10 ours different from Los Angeles, the live stream works well as mid-morning entertainment for us as he streams in his evening in Bulgaria. GenerikB is a prankster, a truly funny guy, and a great entertainer. He also seems like a really nice guy, which is so important for the people I watch. I don’t need to fill my entertainment time with trolls and nasty people, so it is always great to find someone like GenerikB to keep the day light and entertaining. I do so love indie game development. One second I’m minding my own business, sipping coffee and wondering if trees dream, and the next I stumble across what may well be the next Skyrim, the next colossal, gorgeous first-person fantasy RPG bonanza. 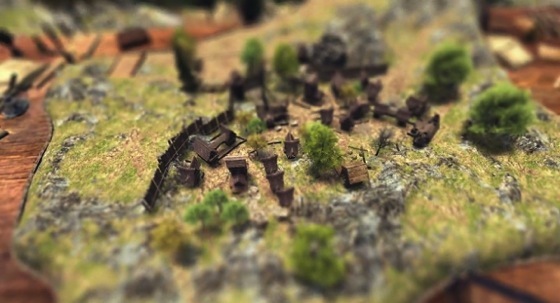 Northern Shadow, however, comes with a twist: it’s also a city builder ala Banished. You have a living world to both explore and build a kingdom in. My kingdom for this game. Trailer below. Watch it, because it’s crazy impressive. The Dog Days of Podcasting Challenge this month has got me stretching my podcasting muscles a bit, so it finally seemed time to create a Minecraft Let’s Play, after playing the game for over a year and recently resetting our server world to start afresh. We have a few close friends on our multiplayer server and I always enjoy that more than playing by myself. It creates surprises and new adventures as other “citizens” discover new biomes, spawners, temples and villages. We can also join together for big quests like beating the Ender Dragon and the Whither. 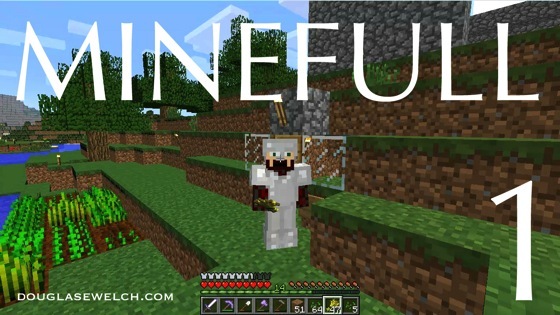 So, welcome to WelchWorld and my 2nd episode of MineFull! 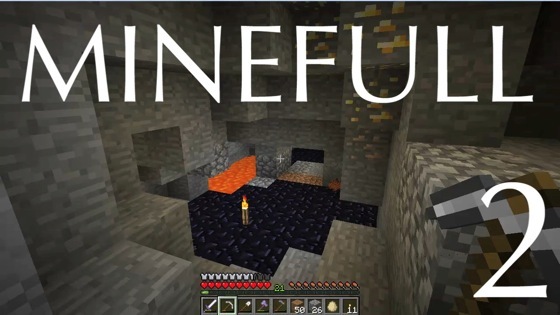 So, welcome to WelchWorld and my first episode of MineFull! It seems I am bouncing between my food subscriptions and my gaming subscriptions lately in this series. I guess that shows where my viewing preferences lie. The two categories are almost diametrically opposed and yet I enjoy them both deeply. Total Biscuit lives up to his nickname of ” The Cynical Brit” in his reviews, let’s play videos and commentary. I think I like him so much because he is not afraid to be honest, sometimes brutally so. Of course, the British accent helps to make the, sometimes harsh, medicine go down. He engages in such honesty, though, to help make sure gamers have the best experiences possible with the games they buy, avoid the lousy ones and tell you when even a highly reviewed game is lacking in a few areas (witness his recent review of Bioshock Infinite. Total Biscuit has a variety of regularly scheduled shows including the WTF is… series, which introduces you to new games on the market, The Content Patch, with gaming news and information. 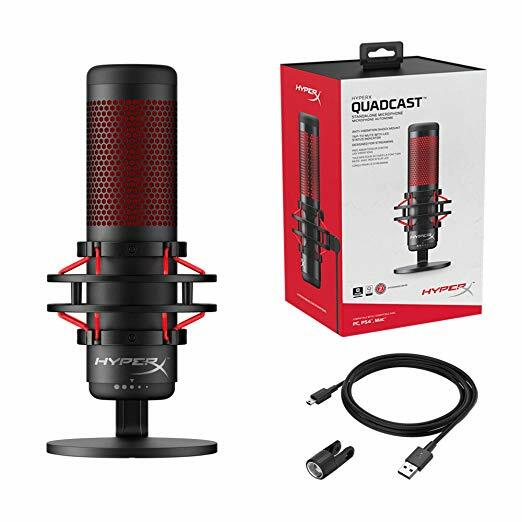 his lifestreams and his Starcraft II commentary of professional and amateur matches of that online game. As always, my son introduced me to Total Biscuit and after watching a few episodes I subscribed on YouTube so all his shows appear in my daily newsfeed. 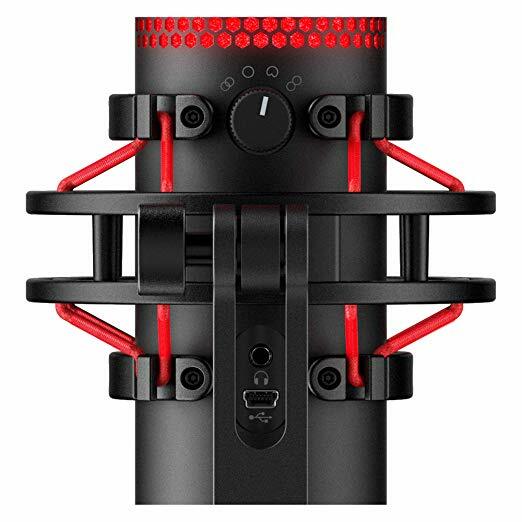 Looking for lots of gaming information and reviews? Check out Total Biscuit. 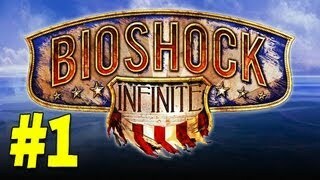 Subscribed 015: Vintage Beef – Gaming Let’s Play and More! My son, Joseph, introduced me to Vintage Beef (and all the guys on the Mindcrack server) earlier this year. I started watching “Beef’s” Minecraft videos but quickly became interested in his “Let’s Play” series for Skyrim and Red Dead Redemption. Each episode is like watching a little movie that happens to play out within a video game. Daniel’s (his real name) commentary is funny and adds to the gameplay rather than distracting from it. His videos have quickly become daily viewing here in the WelchWrite headquarters. Can’t see the video playlist above? Watch Vintage Beef’s videos on Youtube! Subscribed 009: Minecraft and More with Paul Soares, Jr. When my son first got involved with the game Minecraft, and got me interested as well, he quickly recommended a video series to help me make it through my first night in Minecraft. Paul Soares, Jr’s series, “How to Survive and Thrive in Minecraft” is a fun, informative and light-hearted look at how to make Minecraft even more fun. Soares also does many more Minecraft gaming series as well as play-throughs of other big names in the gaming world, including Skyrim. If you are the least bit interested in Minecraft, i highly recommend Paul’s channel for a great combination of learning and fun! You can also visit Paul’s web site, Punchwood.com for even more info and discussion. Visit the Paul Soares, Jr. YouTube Channel for more videos! What are some of your favorite YouTube Subscriptions? Share them here in the comments! Interesting article. I am collecting articles like this to share with my son who has entered the Tech/Game program at his new high school. I had been wondering myself how you went about creating a game as complicated as Skyrim and this article is a good place to start. I am trying to give him a good understanding of all the work — and all the different types of work — that go into creating a large commercial game. 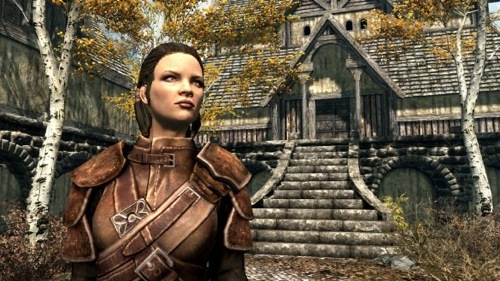 The fantasy world of Skyrim is notable for its scale and level of realism. Game director Todd Howard explains how his team at Bethesda Game Studios approaches the creation of a world.